We are thrilled to announce the winners of our 2016 awards! On Saturday, June 18, at the Canadian Writers’ Summit in Toronto we were pleased to present the winners of our 2016 Raymond Souster Award, Pat Lowther and Gerald Lampert Memorial Awards. We were also pleased to honour the winner of the 10th annual Sheri-D Wilson Golden Beret Award. Congratulations to Lorna Crozier, Ben Ladouceur, and RC Weslowski, our 2016 book award winners! We were also honoured to hear from RC Weslowski, winner of the 10th annual Sheri-D Wilson Golden Beret Award, a lifetime achievement award recognizing significant contributions to spoken word in Canada. Congratulations to our 2016 winners! Find the 2016 shortlists here. 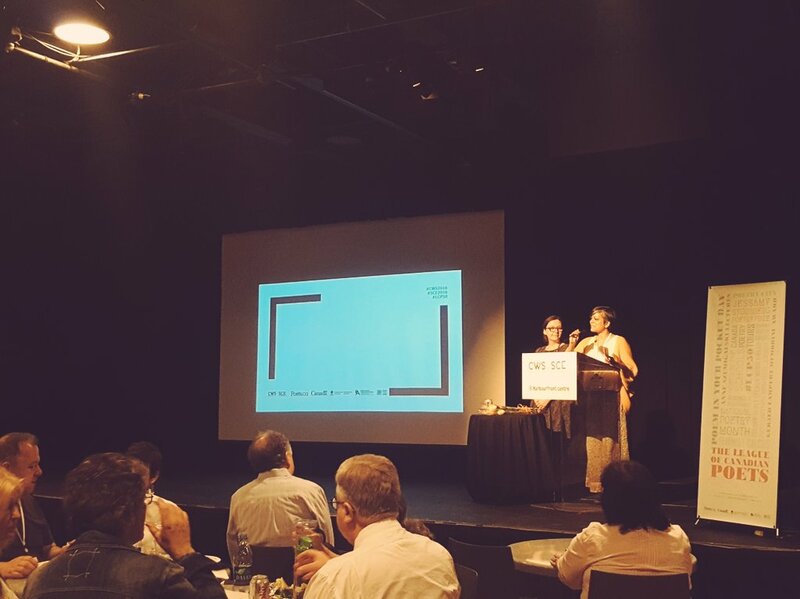 Our awards ceremony was also where we presented three awards for significant contribution to poetry in Canada: our honorary membership award, our life membership awards, and our Colleen Thibaudeau Outstanding Contribution Award. We are pleased to welcome Ben McNally, of the beloved Toronto bookstore Ben McNally Books, to the League as an honorary member thanks to his ongoing support of poetry and literature, and thrilled to grant Armand Garnet Ruffo life membership for his contributions to Canadian Poetry. Penn Kemp presented Bruce Rice with our Colleen Thibaudau Award, honoring and thanking him for his efforts in establishing the now-annual Poetry City Challenge, which reaches Mayors and councils in communities large and small across Canada. Winner of the Pat Lowther Memorial Award and the Raymond Souster Award. 2016 jury: Judith Neale, Vanessa Shields, and Joan Shillington. 2016 jury: Jenna Butler, Wendy Morton, and Charles Mountford. Winner of the 2016 Gerald Lampert Memorial Award. 2016 jury: Jim Johnstone, Micheline Maylor, and Dwayne Morgan. 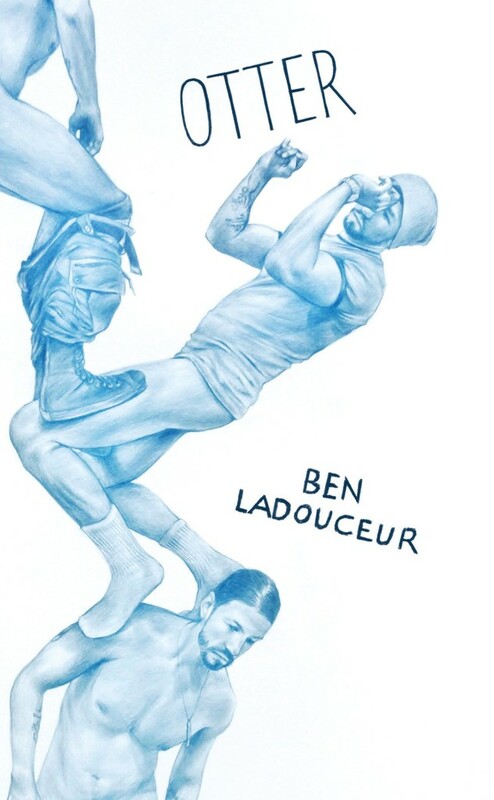 Ben Ladouceur is a writer living in Ottawa. His first collection of poems, Otter (Coach House Books), was selected as a best book of 2015 by the National Post. Ben is also the prose editor for Arc Poetry Magazine. Awarded annually since 1981, the Gerald Lampert Memorial Award is given in the memory of Gerald Lampert, an arts administrator who organized author tours and took a particular interest in the work of new writers. 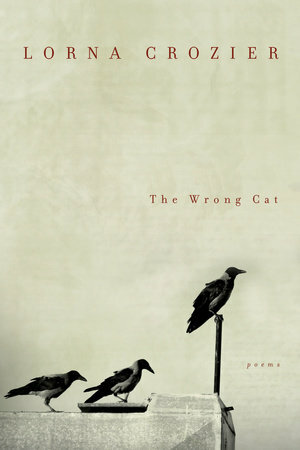 The award recognizes a first book of poetry published by a Canadian writer in the preceding year. Open to Canadian women, the Pat Lowther Memorial Award has been awarded annually since 1981 for a book of poetry published in the preceding year. This prize is in memory of the late Pat Lowther, whose career was cut short by her untimely death in 1975. Open only to League members, the Raymond Souster Award was started in 2013 to honour Raymond Souster, an early founder of the League of Canadian Poets. The award is presented annually for a book of poetry published in the preceding year. The Sheri-D Wilson Golden Beret Award, an annual lifetime achievement award for spoken word, was created by Sheri-D Wilson—a pioneer of spoken word poetry in Canada—to honour a Canadian spoken word artist who has made a substantial contribution to the development of spoken word, through the originality and excellence of his or her own writing/performance works, and through involvement in—and contributions to—the expansion of the spoken word community. The $1,000 Golden Beret Award was first presented at the Calgary Spoken Word Festival in 2007. How wonderful to see Joanna Zofia Poblocka and Ingel Madrus and our president Ayesha Chatterjee as well as meeting the new staff! Lesley, Arzu and Nicole: how graciously and effectively you made the transition for a fabulous Summit! What team work! Congratulations, all.